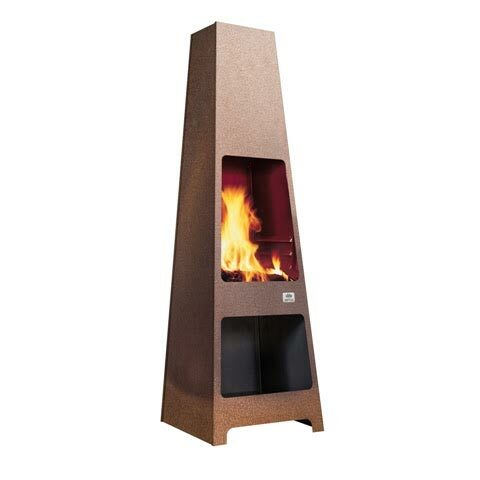 Enjoy your garden or outdoor space even on chilly nights, with our range of outdoor fireplaces. Transform your patio and improve the ambience, by making a feature of staying work and cosy. Our outdoor fireplaces look stunning, plus keep you and your guests warm. 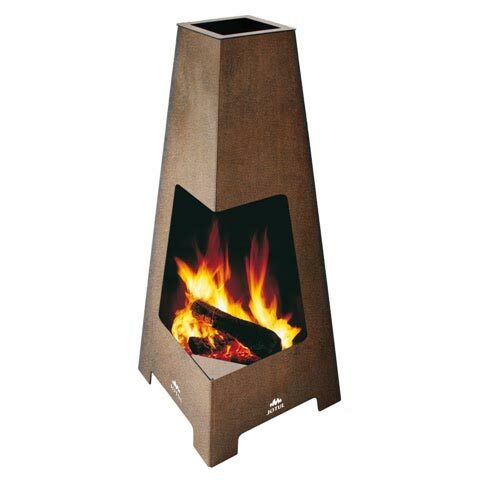 The efficient flue chimneys direct smoke up and away from the fire, keeping the area smoke free while you enjoy the warmth and light. Our four stylish Norwegian designs even make an excellent BBQ too! For a limited period we are offering free delivery and setup within a 20 mile radius. Contact us to order or for further information or download the brochure.